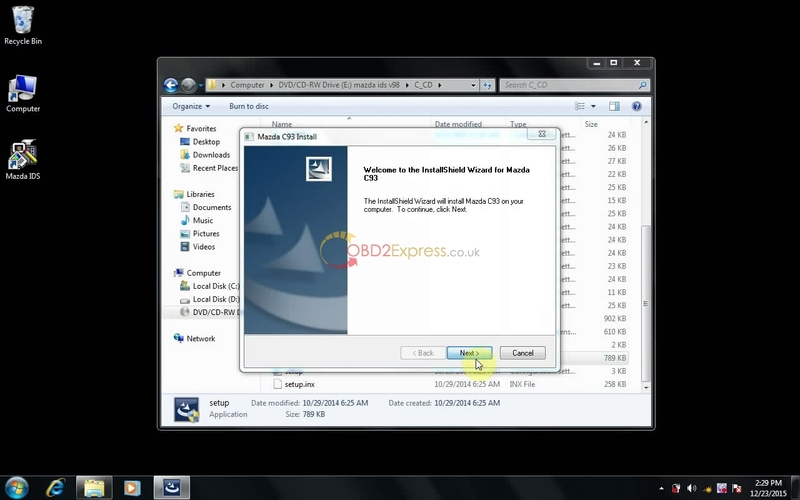 Software is updated by CD. 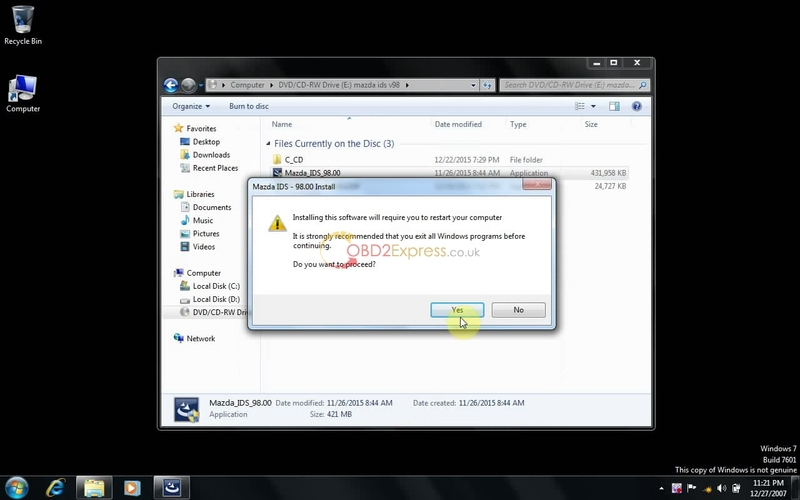 If new software is not very large, we will upload it to internet and send you download link. Our hardware only can work together with our software. Please do not update our machine by other way. Our firmware is the unlocked firmware. Please do not update the tool online or other ways not provided by us, if your firmware is locked by doing this, we will charge fee to unlock it. 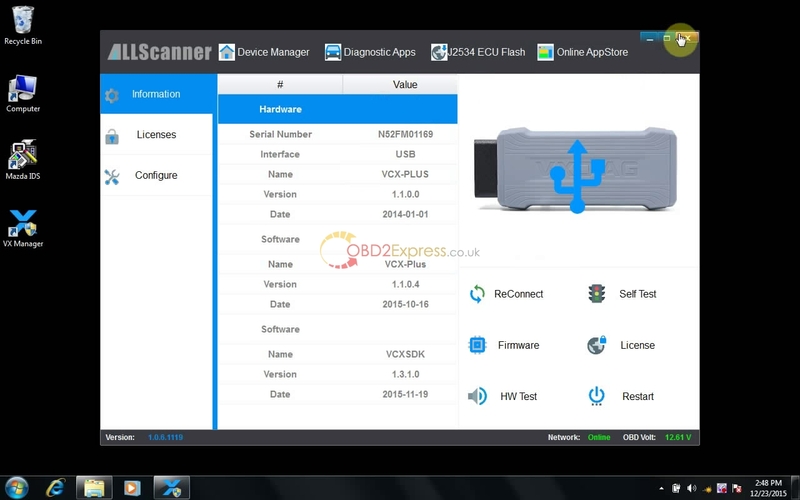 5) Perfect replacement for Ford VCM 2, with lower price. 6) Support vehicles from old to latest 2017. A: For most ford cars, it only need security code. 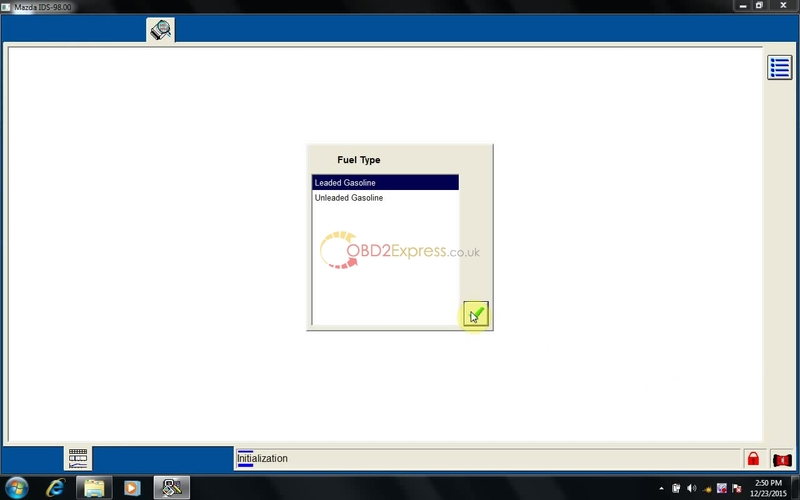 For small part ford vehicles, it need online account to program the key. SP239-B has the difference working method as others. Quality A has the best quality. 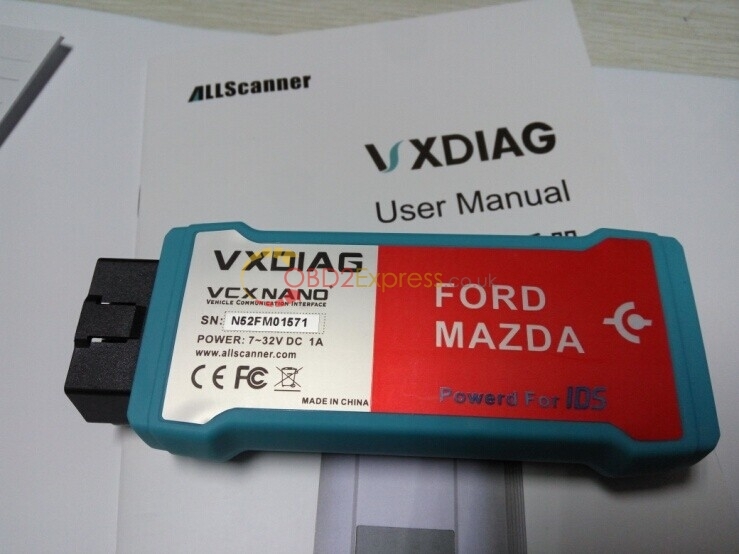 For ford VCM II which do not have WIFI adapter, if you need WIFI function, you need to buy the WIFI D-link Wireless card. 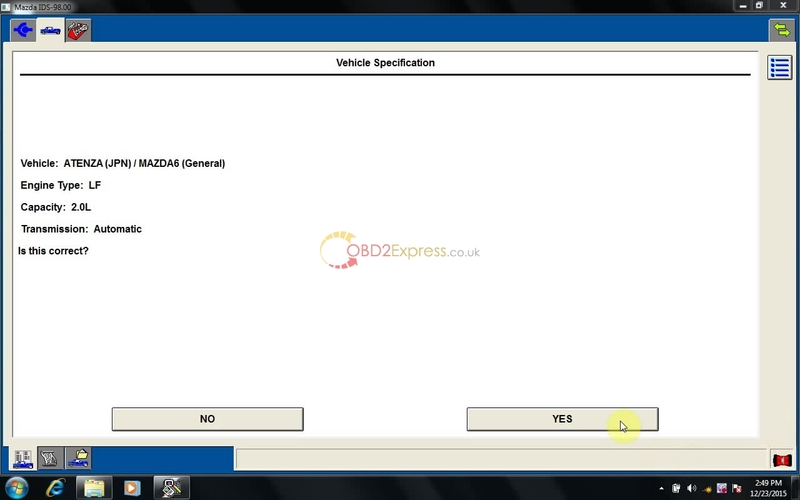 This is the instruction on installation of MAZDA IDS V98 for VXDIAG VCX NANO MAZDA. 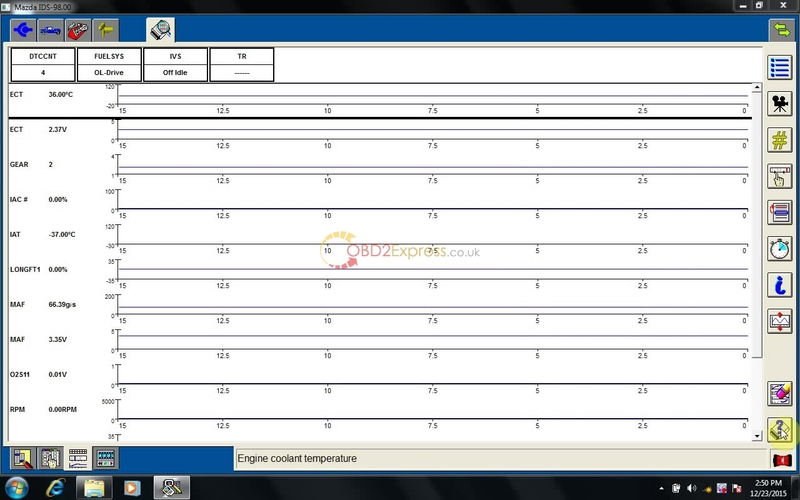 Open Mazda IDS 98 disk. Open .exe file- Mazda_IDS_98.00, to begin installation. Select language. Here: English. Then click Next. 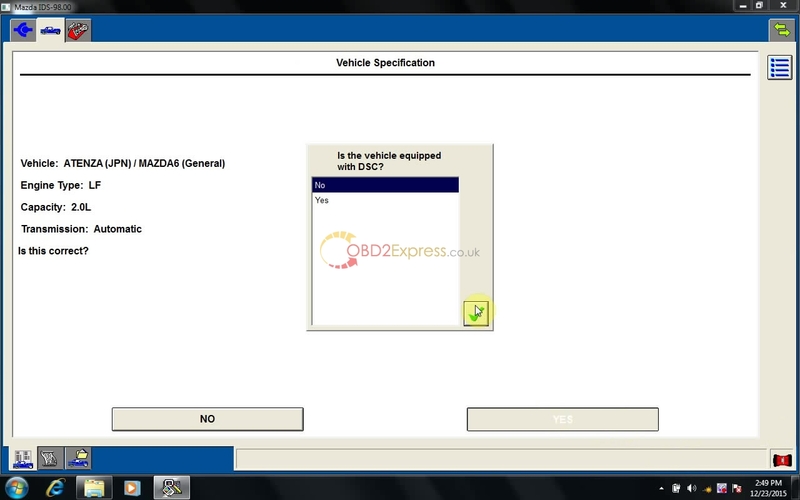 Click Next to install Mazda ids. Accept the agreement to go on. 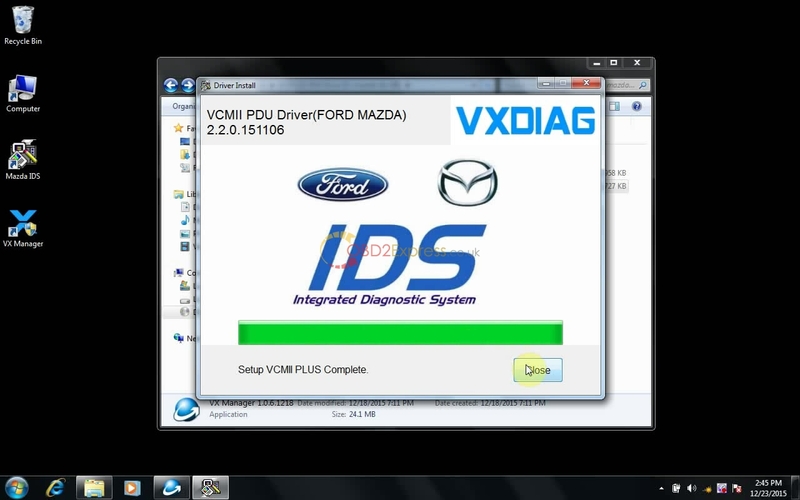 Back to Mazda IDS 98 disk. 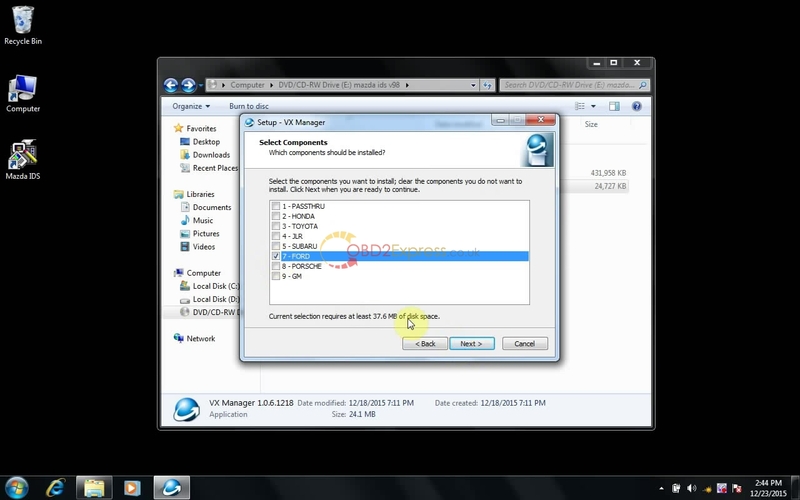 Click Next to install C93. 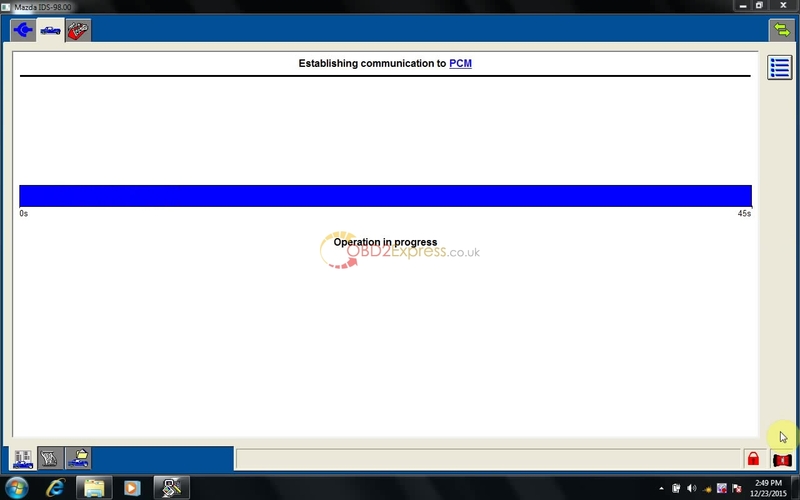 Click Finish when successfully install Mazda C93. 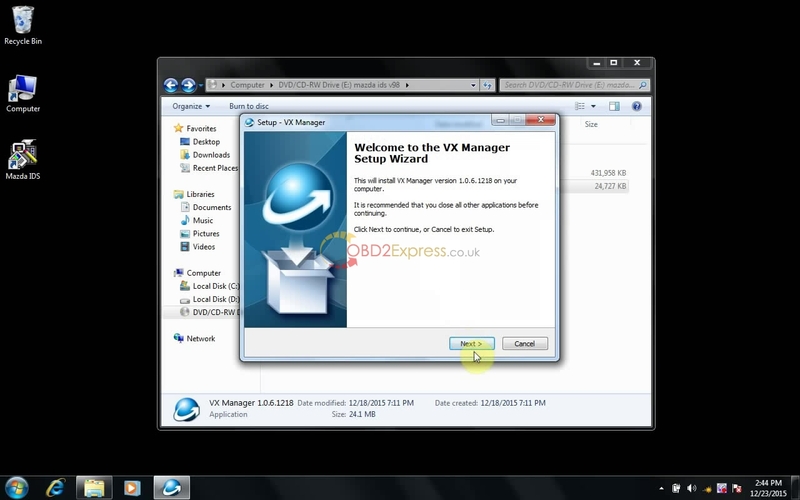 Click Next to install VX Manager. 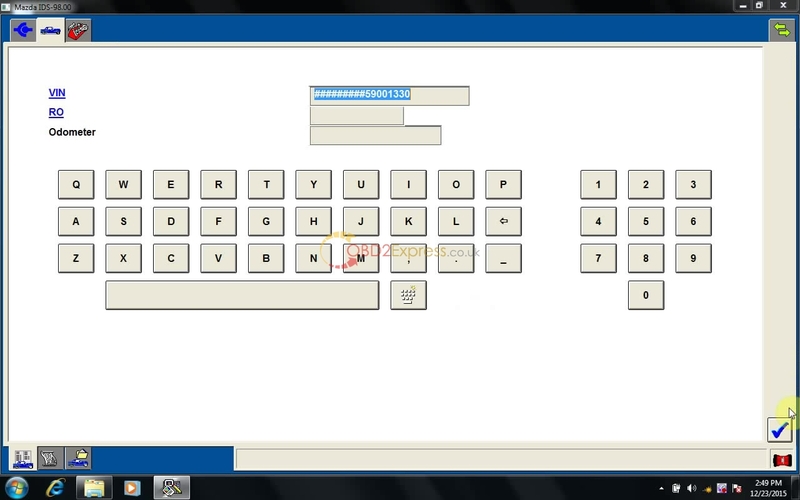 Select Ford, and click Next. 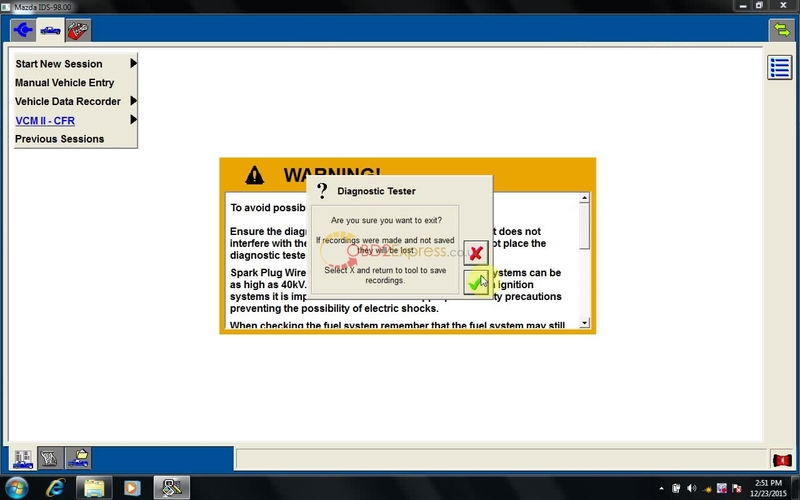 Check: Open VX Manager on Desktop, and then close it. Open Mazda IDS on Desktop. Dealer type: non-dealer. Country: CHILE. Then click the tick button. then please follow the screen.